At all stages of treatment I felt as if I was a partner in my healing. After a session of regular treatments I am clear of pain and immobility, totally due to your expertise. 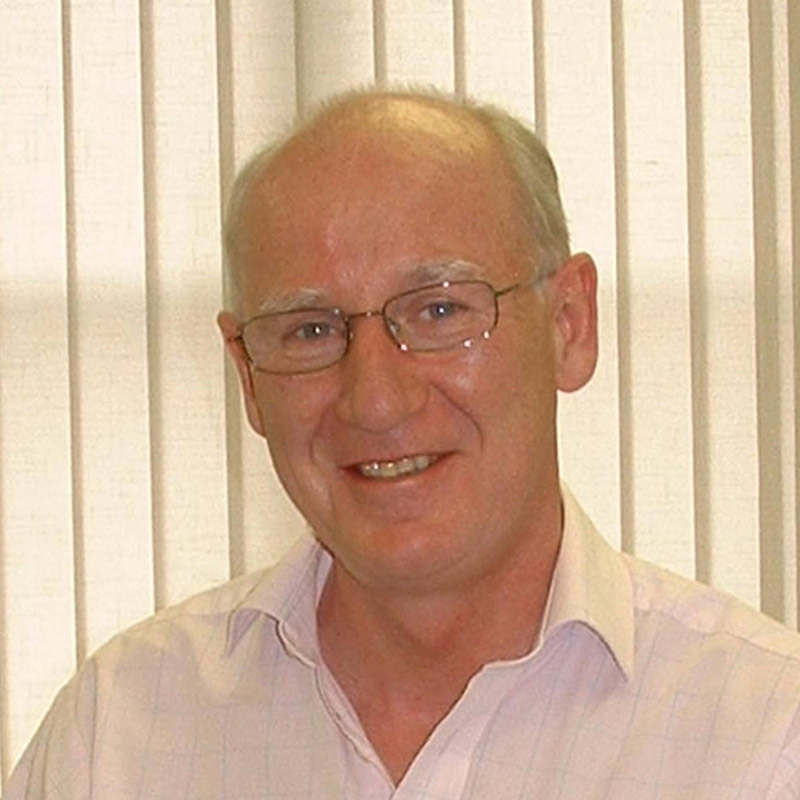 Ian Luxton is a qualified and highly skilled, registered Osteopath. He practices from his home in Middleton, Ludlow, amongst the beautiful Shropshire landscape. After 25 years working in Osteopathy, Ian has treated business people and office workers; manual labourers and tradespeople; sportsmen and women; farmers, gardeners and even musicians. He has gained a wealth of practical experience in all aspects of Osteopathy and Sports Injuries. "One of my main objectives is to free people from pain and discomfort, to improve their mobility and enhance quality of life." Osteopathy is a safe, non-invasive and comfortable system of therapy that uses light, hands-on therapeutic techniques to restore balance and structural integrity to the body. Patients benefit from an increased range of movement and flexibility and find relief from muscle pain and tension. By reducing the effects of wear, tear and stress, Osteopathy can treat a broad range of disorders and is a natural alternative to drug therapies. This list is by no means exhaustive. Patients can find that niggling symptoms apparently unrelated to their main complaint(s) also disappear with Ian’s treatment.